Mystical Worlds by Steven North uses 432 Hz binaural frequency, Amethyst, Onyx, Clear Quartz and the consciousness of Amy North, Archangel Michael & Ascended Masters Serapis Bey & St Germain. 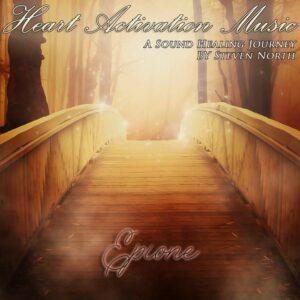 The Heart Activation Music by Steven North is a leap ahead in modern sound healing forms and techniques in that we are using quantum science to bring you this "light in sound" technology. The Heart Activation Music uses the light that is within in crystals and embedding them within sound. 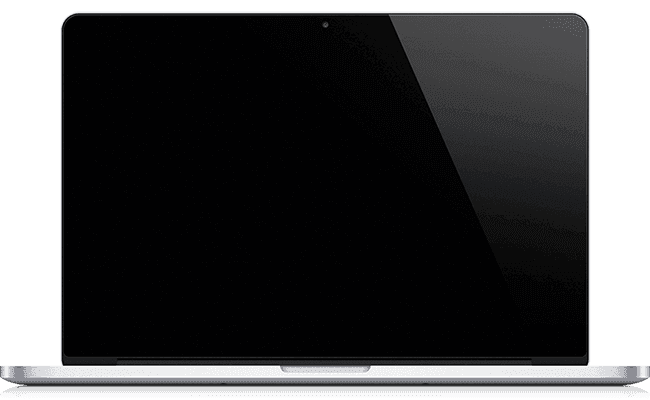 Utilising the quantum field known as Scalar energy, the light that is created is embedded into the sound waves, creating a marriage of Light & Sound. Mystical Worlds is a Chill Out style song that uses the Piano, Choir Sounds, African Drums and a Guitar to give a fantastic chilled out musical journey. 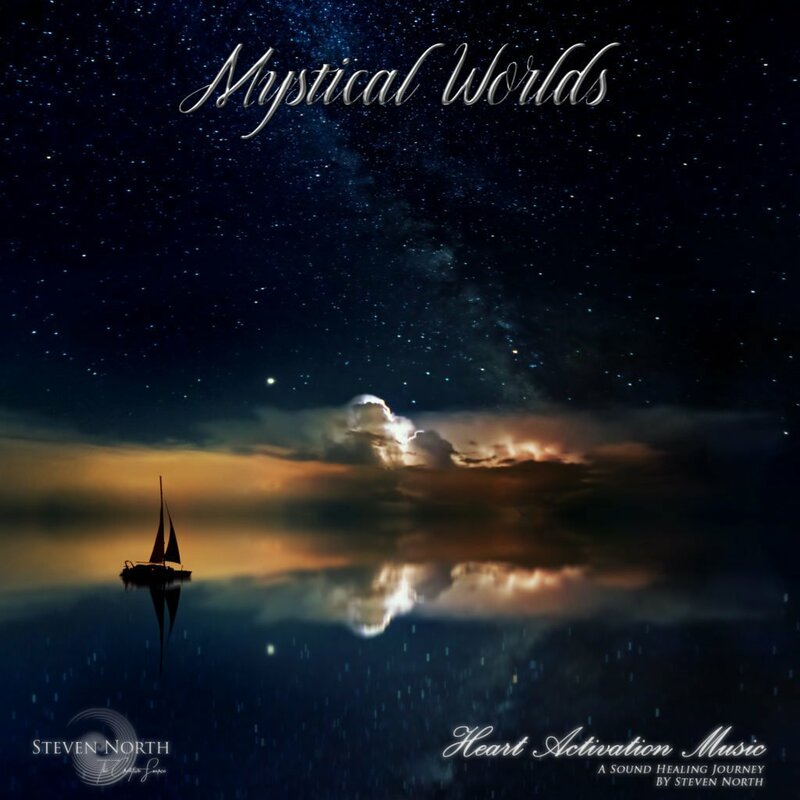 You can use Mystical Worlds by Steven North to journey during meditation, healing, working with the body, meditation, playing in the background and so much more. 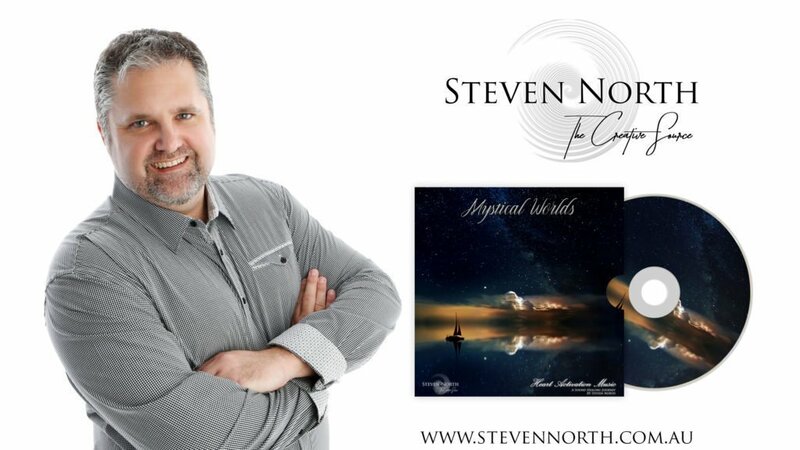 This song is available only on Steven North, Spotify & PureLightAudio.